A special election has been called by the Ayer Shirley Regional School District requesting the authorization from both the Town of Ayer and the Town of Shirley to incur the debt to fund the ASRSD High School Athletic Field Project. This special election will take place on Saturday, October 6, 2018 from 8am to 4pm in the Great Hall of the Ayer Town Hall, 1 Main Street, Ayer. There will be two separate ballots at this election. The first ballot will be for the authorization to incur the debt to fund the ASRSD High School Athletic Field Project. 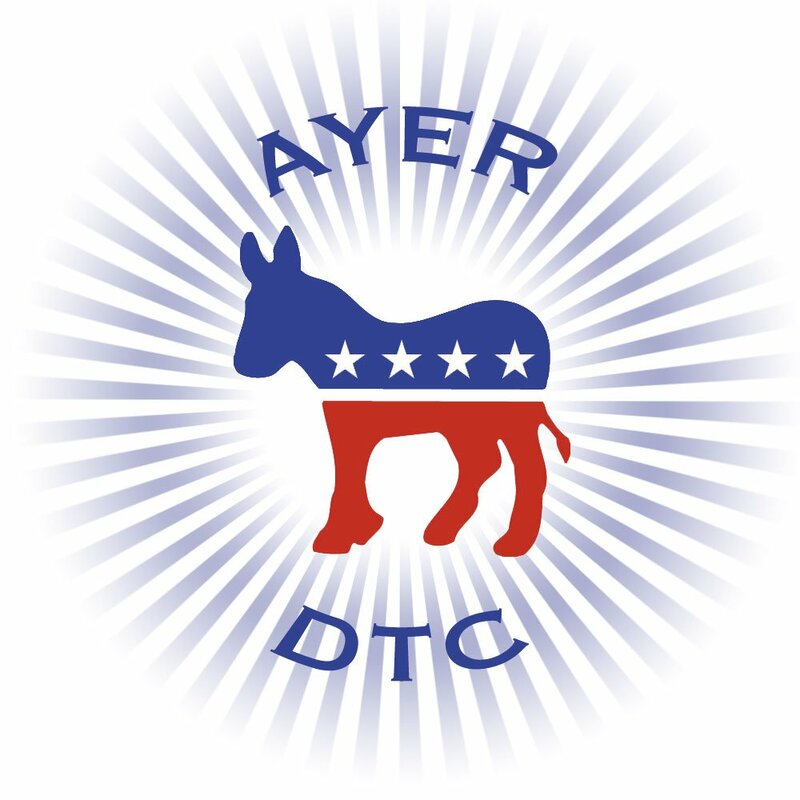 The second ballot will be for the authorization to borrow the money needed to pay the Town of Ayer’s portion of the debt for the project. This second ballot is a debt exclusion.